Greetings! 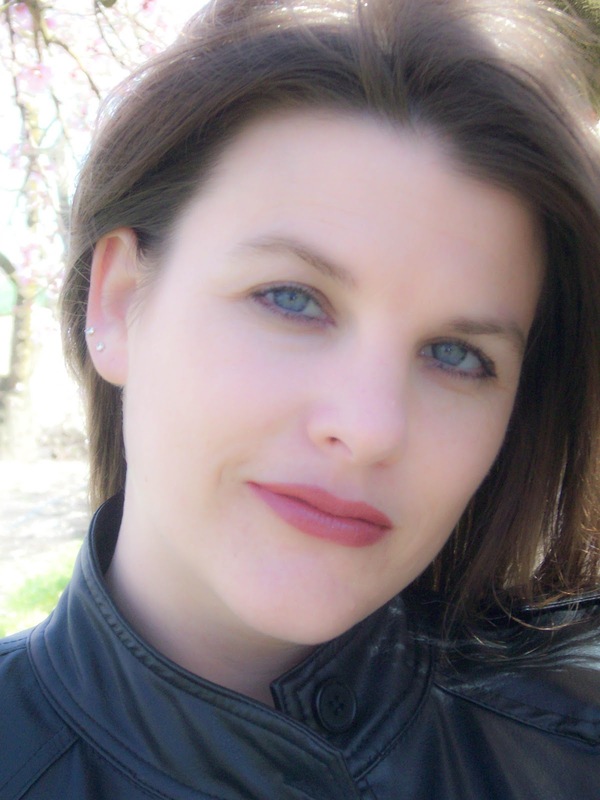 Thank you for allowing me to be a guest on your site today Natalie! I’m looking forward to having a tremendous time sharing posts and having “Giveaways” on various blogs with the Summer Teen Reading Party event! There will be amazing book titles and fabulous interviews with authors from all genres participating! Be sure to stop by and check it out! When I look back to when I had less wrinkles and a smaller backside, I remember the excitement of summer! To be free from the confines of school and ready to make memories with my friends over the summer break, but I also recall having time to relax and read a good book. Whether it was on a vacation we had taken to the beach or a lazy afternoon in the backyard, I found the time to sit and experience the fantasy realms of some of my favorite stories. I’m a BIG fan of Greek Mythology and the legendary heroes of yesteryear. I believe this type of ‘epic adventure’ writing help mold my own form of literary style and created a vast foundation of imagination outlets to pull from when I’m constructing my young adult series ELEMENTS. I have written and published two books in the series thus far and plan to release the third in the series just before summer begins in 2012. The ELEMENTS novels follow the lives of fraternal twin brothers Gage and Talon Thorn. They were born from an ancient prophecy and have the extraordinary elemental abilities of fire and water. A wicked underworld emperor is determined to destroy the ‘Brothers of Prophecy’ and claim the earth realm for his own if the brothers don’t learn how to control their gifts and save humanity from the clutches of evil. The twins must experience tragedy, loss and defeat before they try to push forward and live up to what destiny has asked of them. The challenge has been set forth by dark forces and the world must put their faith in a pair of young brothers. The future is uncertain. 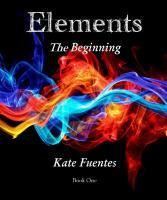 To find out more about the ELEMENTS series please visit Kate Fuentes webpage for more details. To order any of these books, click this link. I’m also quite excited to include a Giveaway for your readers today! One reader can win an ebook copy of my first book, ELEMENTS: The Beginning, FREE! Answer a question, ‘like’ the Elements Facebook page and follow me on Twitter to begin earning points! A random winner will be chosen by Rafflecopter! Good Luck! Also, check back throughout the month of May on the Summer Reading Party site and see if you could win ALL three books! Thank you for having me as a guest on your blog! I really appreciate having the opportunity to speak with your readers! My name is Kate Fuentes, author of a young adult fantasy series called Elements. I modeled the characters after my two sons and created the fantasy realm as a story to read to my children at night. I'm fascinated at the enormity of endless imagination that we humans are capable of having, and enjoy being able to write fiction for others to appreciate as well. I attended college in Arizona and transferred to California where I finished my studies in business marketing and advertising while progressively composing short stories in the foreground. Research and development is one of my favorite aspects of writing along with the actual creation of the story from imagination to the novel itself. I am quite passionate about writing but also enjoy helping those that are underprivileged, forgotten, and oppressed by working in a global reach department during the week in the hopes that I may bring attention to the causes which will, in effect, inspire others to volunteer or champion for those less fortunate both locally and around the world. On a personal note, I am happily married to my junior high sweetheart and we have two glorious children. We appreciate our time spent with one another and always make sure we set aside a day for family fun night. I've said it before and I'll say it again! I love these covers!!! This series sounds so good - perfect for reading this summer!! !